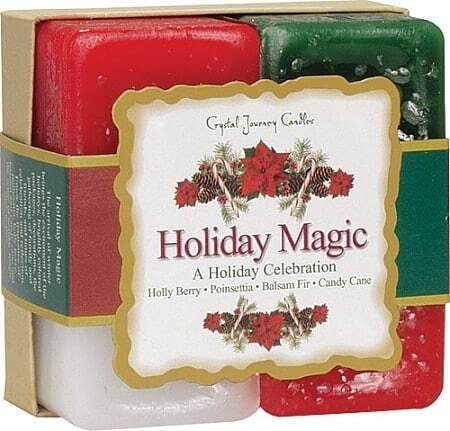 Holiday Magic are a set of 4 candles uniquely created to welcome the holidays. 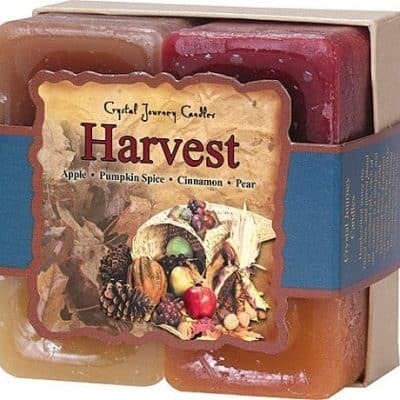 It includes Holly Berry to honor, Poinsettia to cherish, Balsam Fir to protect, Candy Cane to sweeten! 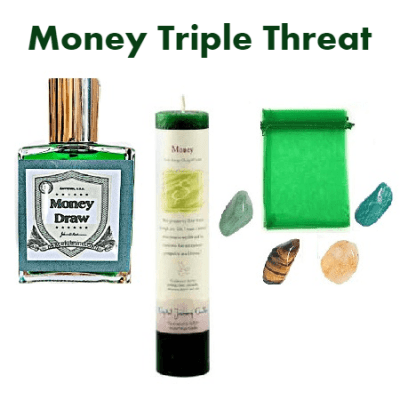 Use these wonderful scents to create an intention, bring about change and encourage the joy of the holiday season!